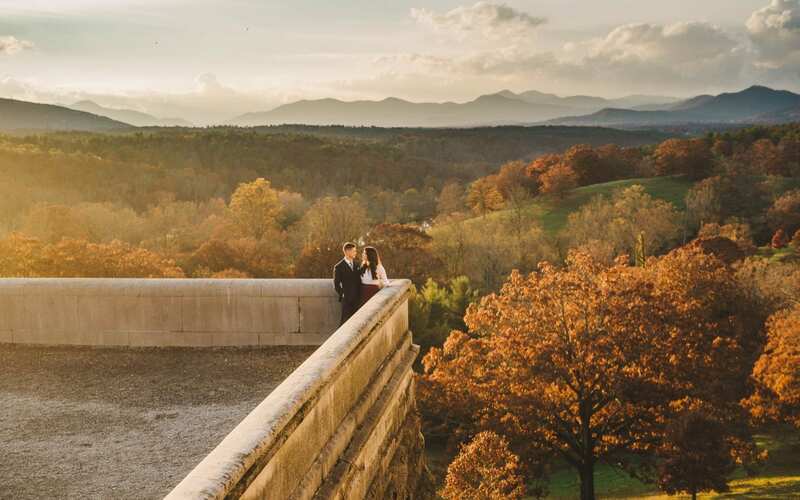 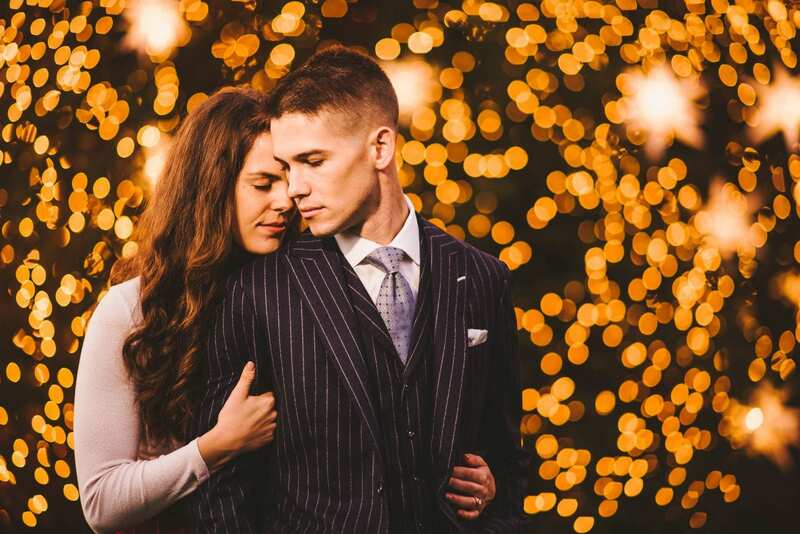 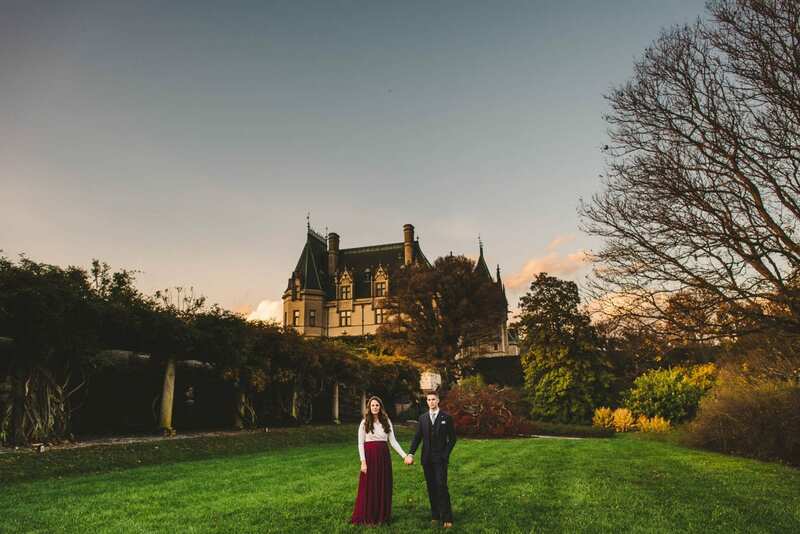 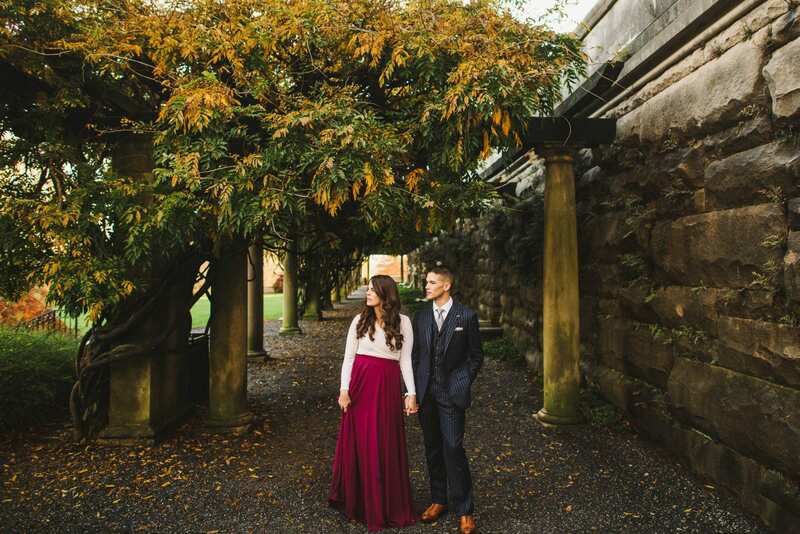 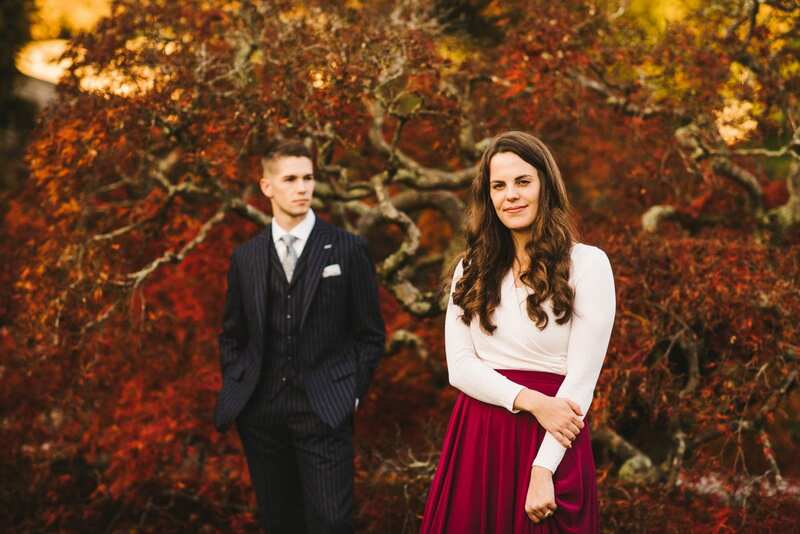 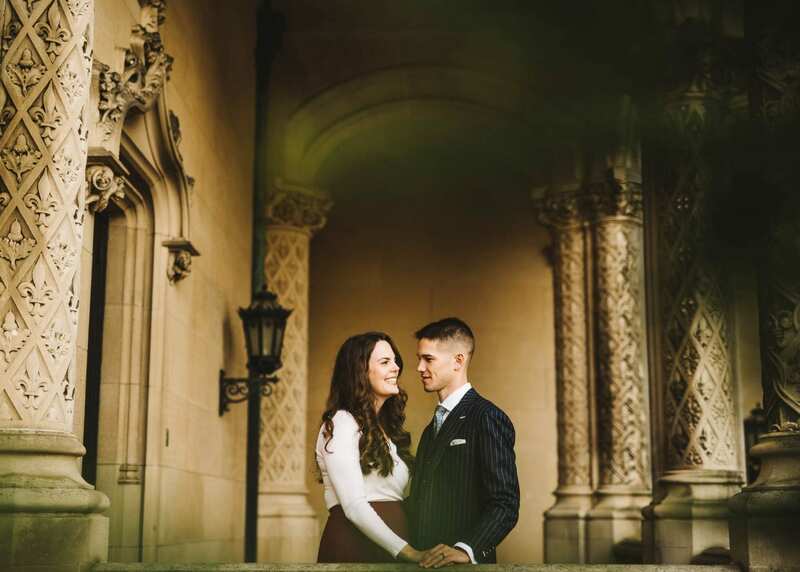 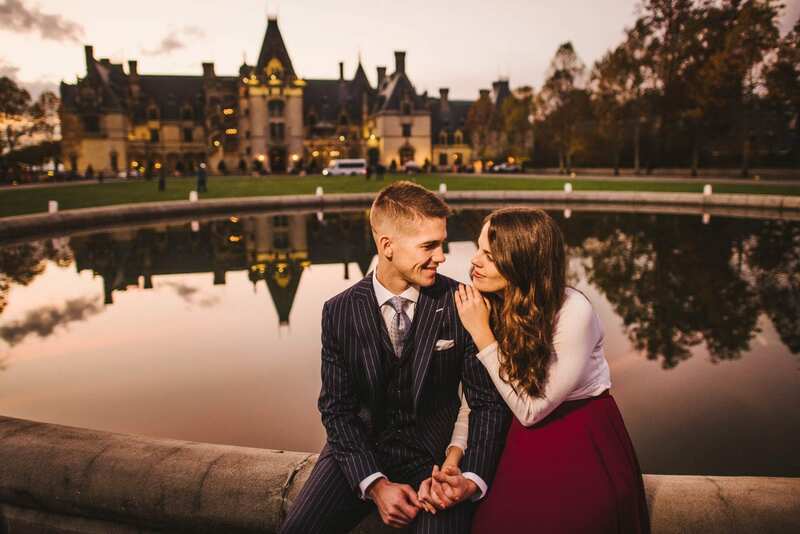 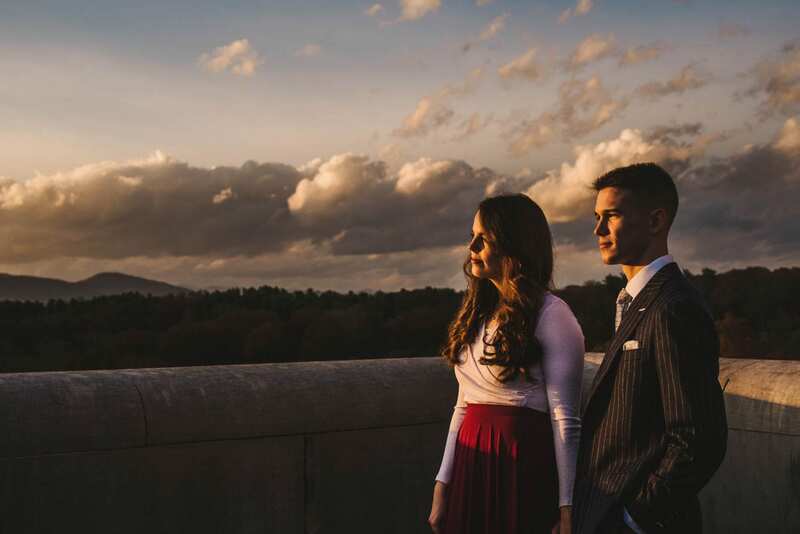 These two lovebirds were on their honeymoon in Asheville and wanted to do a Biltmore photo session. 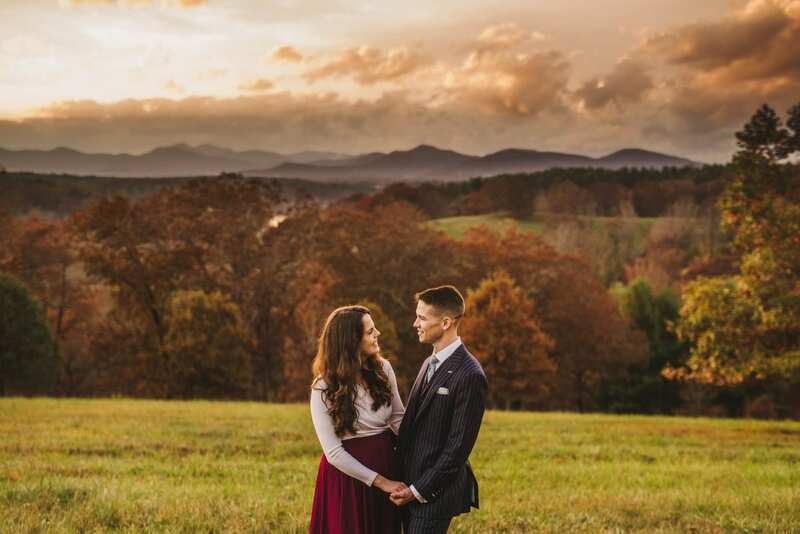 Western North Carolina had a late fall in 2017. 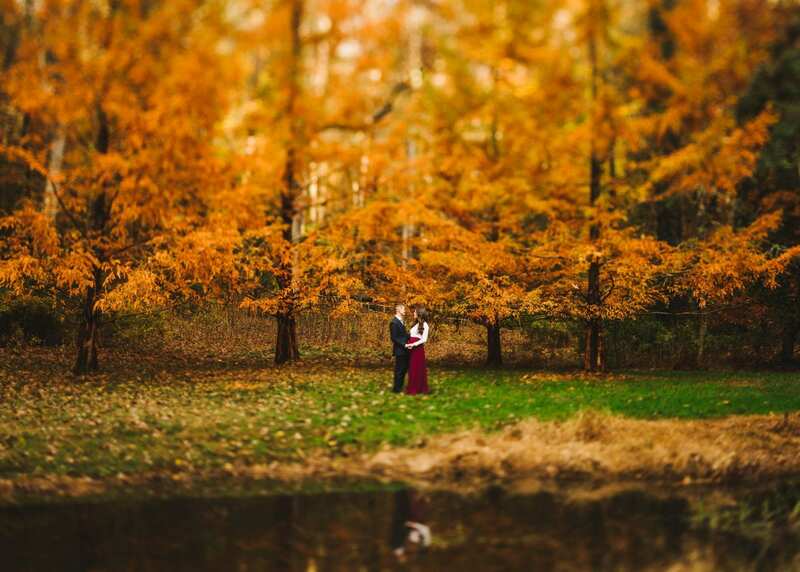 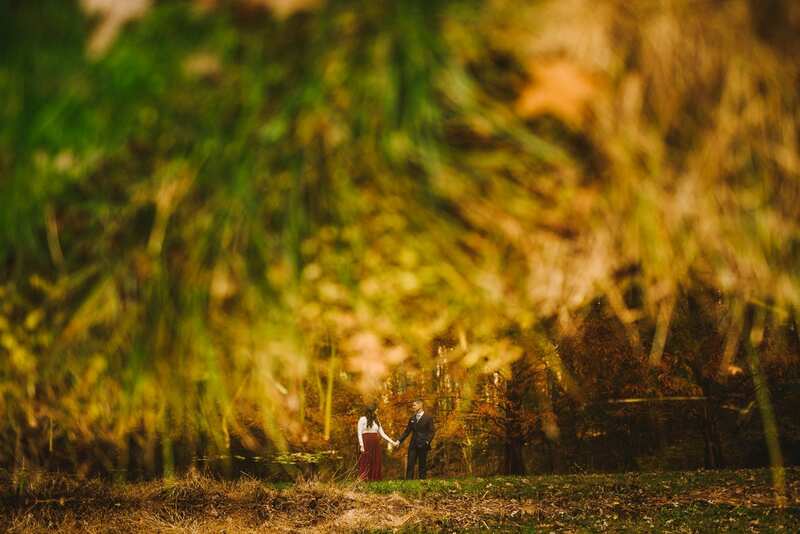 With all these amazing colors it’s hard to believe this photo shoot was on the 7th of November.